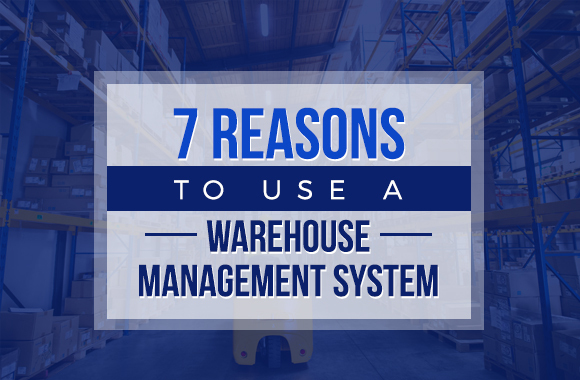 7 Reasons to Use a Warehouse Management System | Blog | Worklink Services Inc. 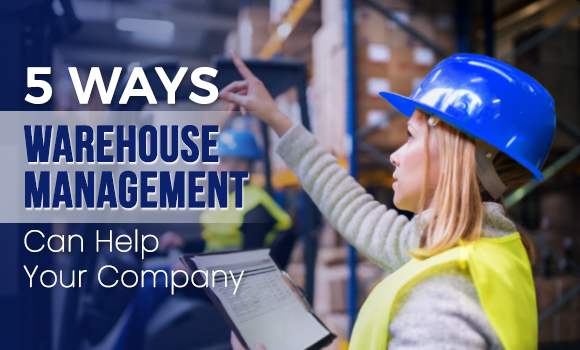 If you want your company to grow into an industry leader, you’ll need to have effective warehouse management in place. However, it is far more than just data. It covers workflow solutions tailored to your company needs and ties together manpower, technology, economics, and engineering. Pen-and-paper methods will not cut it here–you’ll need a warehouse management system (WMS) that can be your company’s key to pulling ahead of the competition. Here are 7 benefits your company can reap by using the right WMS. Stocking may first appear to be a mere matter of slotting and pulling orders. However, inventory inaccuracies and fluctuating stock levels can snowball into larger warehousing issues down the line. 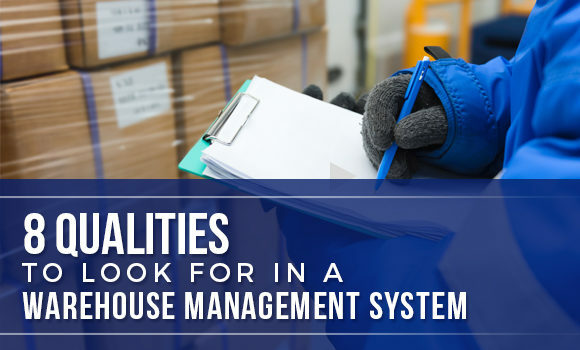 Having the right WMS in place can increase stocking accuracy and provide employees with higher-level insights on product demands. As a result, you can minimize overstock and understock and properly manage available space in your warehouse. The occurrence of order fulfillment errors often drops with the use of a management system. Your WMS can help you ensure that damaged products aren’t shipped out to customers. In turn, this reduces the time and effort that your company has to spend on catering to complaints and product replacements. Inefficient warehouse operations can shorten the lifespan of forklifts, trucks, pallet jacks, and carts. You can easily eliminate redundancies in picking routes by using a WMS. This can help employees use warehouse equipment more efficiently, cutting down on incurred costs from purchases and repairs. A suitable WMS benefits employees alongside warehouse equipment and processes! The system can tell workers just where to get a particular good and where they need to bring it. This reduces walking time, helps employees avoid overexertion, and keeps warehouse productivity constant. Your company’s profit margins can even increase, since your employees will be filling more orders in less time. You can readily access your inventory and stock keeping units with the help of a WMS. The system grants transparency within the warehouse, allowing your employees to plan and implement production themselves, cut down on redundancy and lead time, accurately handle problems, and manage customer inquiries. You also won’t have to wait for periodic reports–the system can be tapped to provide necessary data more frequently. A WMS can help you keep your warehouse inventories up to date. Should unscrupulous individuals try to sneak products away or damage them before delivery, managers can notice with a look at the inventory! You gain even more security from a WMS that uses automated data capture, as its updates are around the clock. Accidents are another possibility within the warehouse, especially if your company deals with high value or potential hazardous materials. Using a WMS can minimize untoward incidents so that they won’t become looming concerns to your employees. Finally, your WMS can help your company grow! Try running “what if” scenarios to estimate the results of big changes in warehouse processes, and allow your WMS to account for smaller moves. You know your company has a good WMS in place if your system of choice helps facilitate process changes. What if you wind up working around your WMS instead of alongside it, however? This simply means that your company needs to upgrade its management system, which is still an improvement when you give it enough thought. With these 7 reasons in mind, you may want to strongly consider finding the optimal warehouse management system for your company. Before making any final decisions, however, it’s best to seek advice from logistics experts who can even suggest an WMS that fits your business needs. Worklink Services, Inc. (WSI) has been providing local and global brands with reliable logistics solutions since 1999, ranging from freight forwarding to warehouse management. WSI’s track record in the industry has earned it the distinction of being among the reliable B2B courier companies in the Philippines. If you want to find out more about how the right WMS can benefit your company, consult our DALIvery specialists today! Visit our blog for more informative articles on warehouse management and other aspects of logistics.